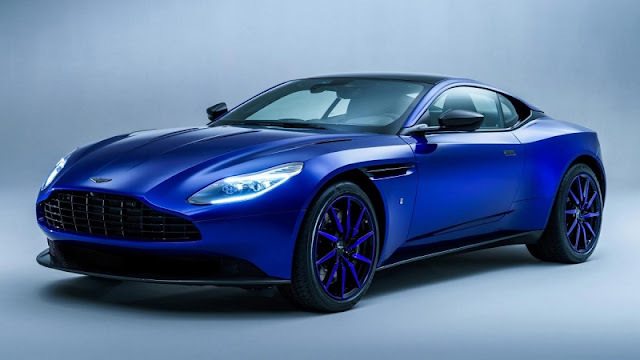 007 TRAVELERS: Aston Martin DB11 - The new car of James Bond? Aston Martin DB11 - The new car of James Bond? 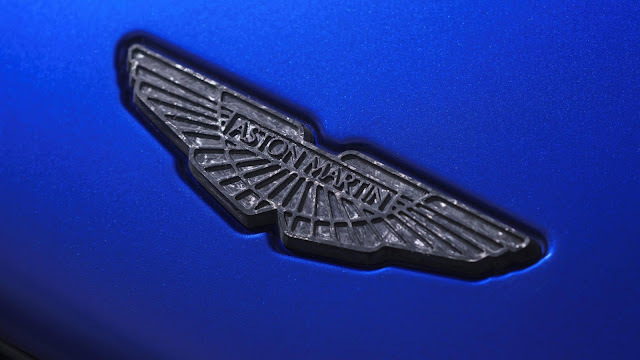 Aston Martin DB11 appears at Geneva Motor Show in March 2017 alongside the announcement of expansions to the Q range. Is this the new car of James Bond? Q hasn’t been this busy since "Tomorrow Never Dies" (1997). 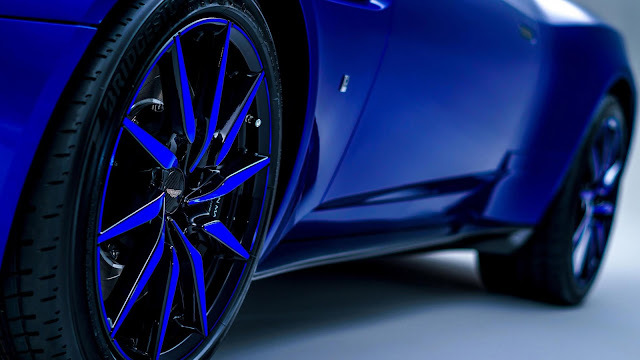 Aston Martin’s customisation department – with a name to match James Bond’s gadget man, if you need reminding – has shown to Top Gear its second car of the week. 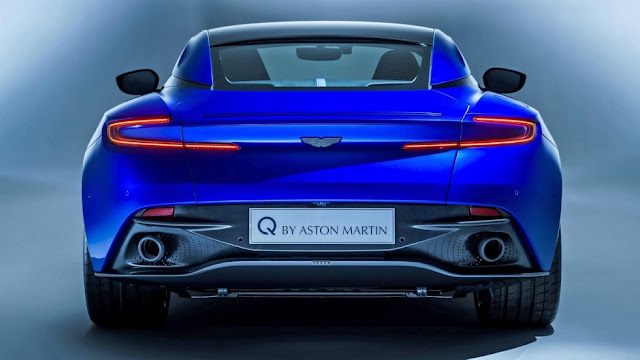 Following the Red Bull edition Vantage comes this, the first Q-ified Aston Martin DB11. It is fairly blue. Zaffre Blue, to be precise. Q has only touched the aesthetic stuff, so the DB11’s ace 600bhp V12 and lovely GT car manners are untouched. So as well as specials like this, you’ll be able to design your own one-off car thanks to ‘Q by Aston Martin – Commission’. “The only limit is your imagination – every new commission starts with a blank sheet of paper,” says Q boss Dr Matthew Bennett. The idea is we’ll see a number of “ultra-limited run series with features and design elements that are distinct to their regions and customers”. Things like the rather wonderful Aston Martin CC100 roadster.